- Our next book will be published around Easter. 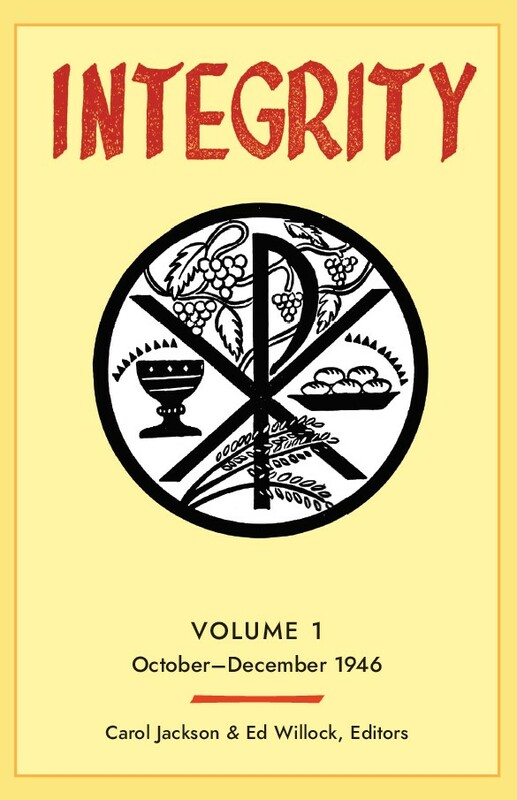 The book is Volume 1 of a multi-volume project featuring the complete issues of "Integrity", the lay Catholic magazine founded by Carol (Jackson) Robinson and Ed Willock. The magazine ran from 1946 to 1956.